Remember how smoothly Apple transitioned from PowerPC chips to X86 back in the mid 2000’s? Customers hardly noticed that all their software “just worked” on a completely different ISA, thanks to some cool software built by “Transitive”, a small UK based company since gobbled up by IBM. Well, emulation doesn’t solve ALL the worlds problems, and critical applications will of course need to go native for maximum performance. But this approach can be very helpful with the CAO, or Computer Aided Other; the ancillary but important applications, tools, and utilities that are so pervasive in a datacenter. Below is an excerpt from the EE Times article, ARM Gets Weapon in Server Battle Vs. Intel. Russian engineers are developing software to run x86 programs on ARM-based servers. If successful, the software could help lower one of the biggest barriers ARM SoC makers face getting their chips adopted as alternatives to Intel x86 processors that dominate today’s server market. Elbrus Technologies has developed emulation software that delivers 40 percent of current x86 performance. The company believes it could reach 80 percent native x86 performance or greater by the end of 2014. Analysts and ARM execs described the code as a significant, but limited option. 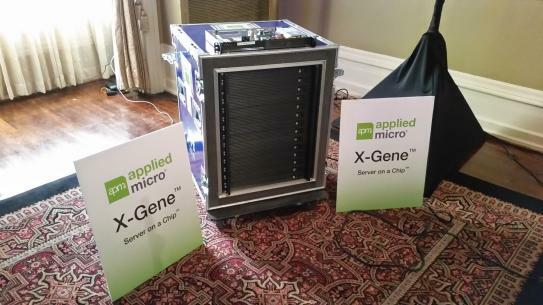 A growing list of companies–including Applied Micro, Calxeda, Cavium, Marvell, Nvidia and Samsung-aim to replace Intel CPUs with ARM SoCs that pack more functions and consume less power. One of their biggest hurdles is their chips do not support the wealth of server software that runs on the x86. The Elbrus emulation code could help lower that barrier. The team will present a paper on its work at the ARM TechCon in Santa Clara, Calif., Oct. 30-Nov. 1. The team’s software uses 1 Mbyte of memory. “What is more exciting is the fact that the memory footprint will have weak dependence on the number of applications that are being run in emulation mode,” Anatoly Konukhov, a member of the Elbrus team, said in an e-mail exchange. The team has developed a binary translator that acts as an emulator, and plans to create an optimization process for it. Work on the software started in 2010. Last summer, Elbrus got $1.3 million in funding from the Russian investment fund Skolkovo and MCST, a veteran Russian processor and software developer. MCST also is providing developers for the [Elbrus] project. Emulation is typically used when the new architecture has higher performance than the old one, which is not the case-at least today–moving from the x86 to ARM. 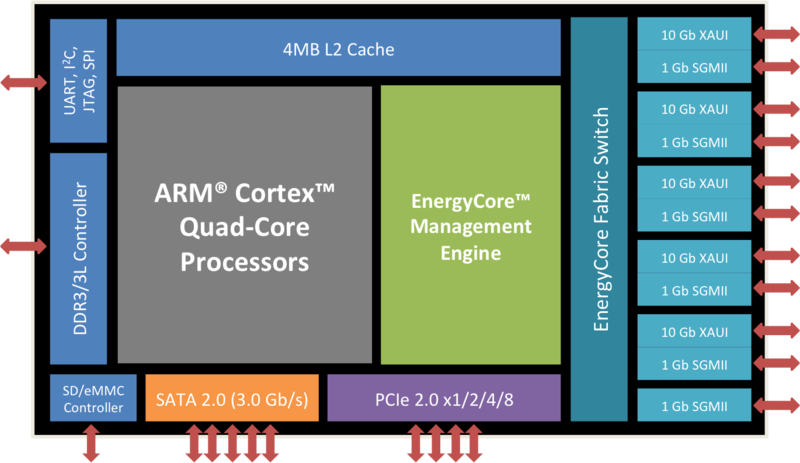 “By the time this software is out in 2014 you could see chips using ARM’s V8, 64-bit architecture,” Krewell noted. “That said, you will lose some of the power efficiency of ARM when doing emulation,” Krewell said. “Once you lose 20 or more percent of efficiency, you put ARM on par with an x86,” he added. Emulation “isn’t the ideal approach for all situations,” said Ian Ferguson, director for server systems and ecosystem at ARM. “For example, I expect native apps to be the main solution for Web 2.0 companies that write their own code in high level languages, but in some areas of enterprise servers and embedded computing emulation might be interesting,” he said.